MB. . Wallpaper and background images in the মাইন্ডলেস বিহেভিয়র club. This মাইন্ডলেস বিহেভিয়র photo might contain lippizan, lipizzan, lippizaner, ঘোড়ার লেজ, horse trail, ঘোড়া কলহকারী, and কলহকারী. 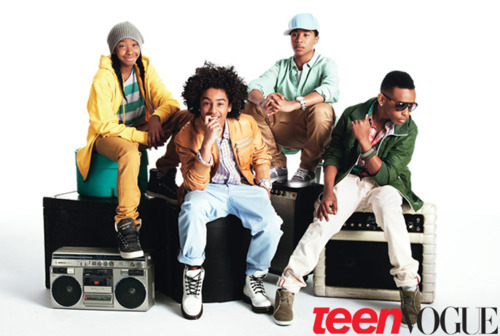 They izz soo freakin cute like all jokes aside and I really wanna kiss princeton and roc royal!!!!!!!!!!!!!!!!!!!!!!!!!!!!!!!!!!!!!­! !